Rum Sauce for Bread Pudding – Sauce can be made with Rum Flavoring, Rum Liquor or Whiskey. Combine flour, water, sugar and butter in a sauce pan. Cook over medium heat until mixture begins bubbling. Remove from heat and add the vanilla and rum. Mix well and you are done! 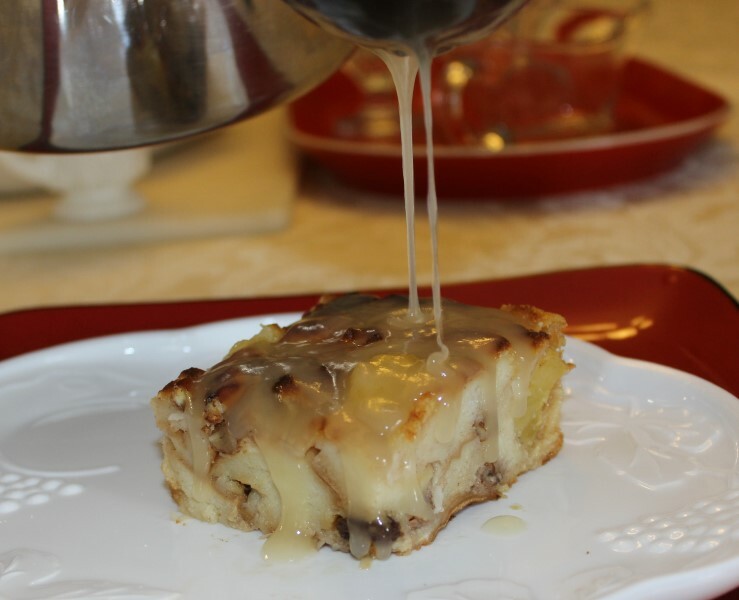 Pour the rum sauce over the entire bread pudding or over the individual servings.